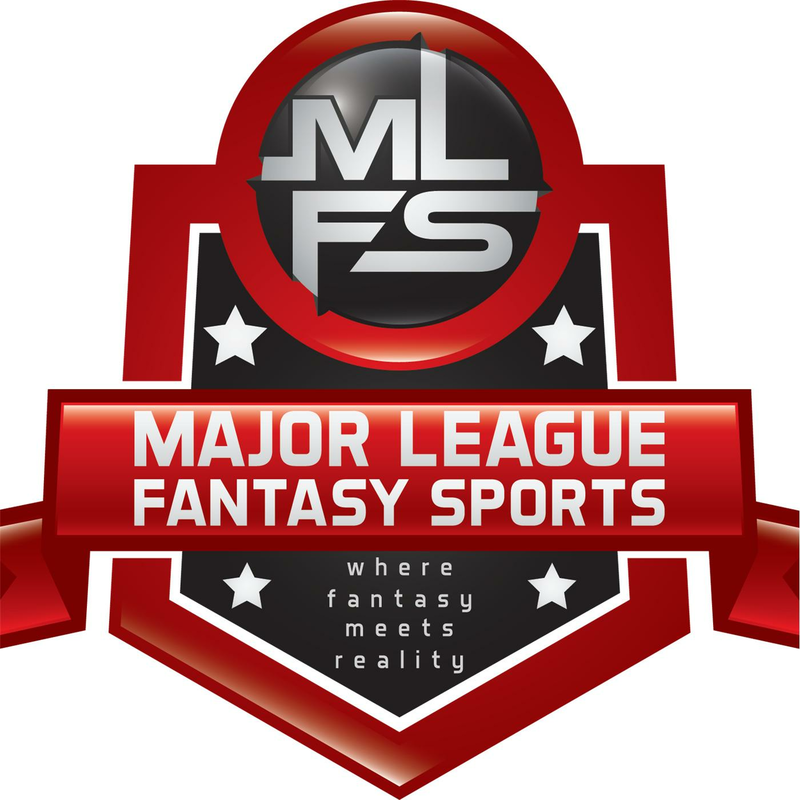 Major League Fantasy Sports - Play Long, Play Hard, Play to Win! “65 Mustangs” Pick Your Spots – Spot Starting and Streaming guide – Week #3 – Stick With What Works, Right? “The Mad Professor” The Top 20 SP for 2019. “Precision Tayloring” The Bullpen Theory: A Look at Leverage Index, Free Will, & Reliever Usage. “In Lou Of”- Perfect Game, Stop Jinxing It! A good opening day piece from Bill Sowles. My opening day piece. I figure from year to year I will bring it back for others to love or hate.